As you can see, it is still a very nice looking car. Inside. It is way more conservative than before. Like a smaller Sonata. But quality might be up. And frankly, when compared to a Jetta, it almost looks futuristic. Official pictures coming up very soon. To me, the current model has always looked too futuristic and blobby.. this seems to take the same distinctive shape and tone it down enough that it's still modern but more handsome. Should do quite well against the ugly new Civic. no no and no. They messed up a really good design. Conservative is good for their image. It will do well. 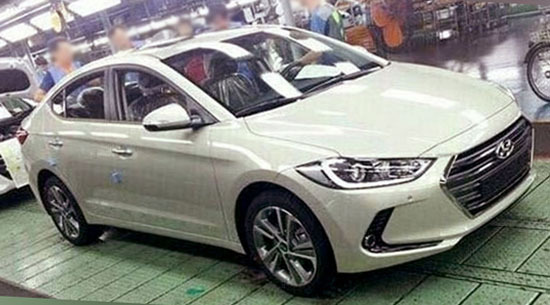 Wow it really does look like the 2016 Chevy Malibu! The new gen exterior and interior is definitely not as distinctive as the current version, but I think it still looks better than most of the entries in this class. I'm hoping that Hyundai has worked on refinement a bit with this new version. I have a 2013 model. I have enjoyed it, but the ride and amount of road noise that enters the cabin could be improved. It has been trouble free and did not develop any squeaks or rattles during the three years I have owned it, though. From what I understand, Hyundai did try to address the two issues I mentioned with the 2014 - 2016 models. If Hyundai smoothed out the ride a bit more and properly dealt with the road noise issue in this new version, then it should be a winner in the U.S. market. I intend to seriously consider it when it arrives in our market (especially if the ride and road noise issues have been significantly improved). 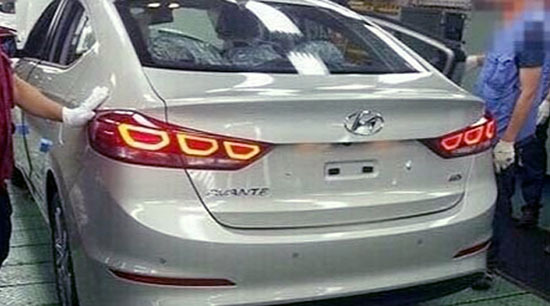 I know the 2015 Sonata did not get off to a great start in the U.S. market, but it seems to be catching on now. I see quite a few of them out and about now. 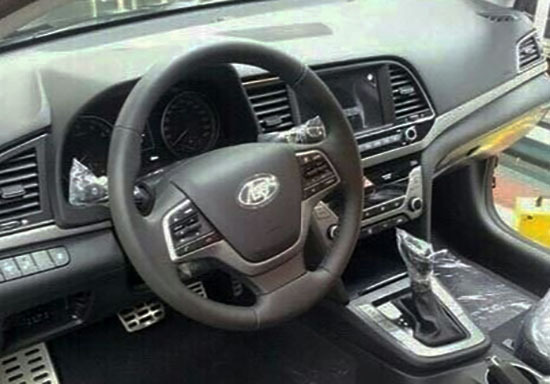 I haven't driven one, but the reviews seem to suggest that the more conservative exterior/interior redesign also brought a new level of refinement with it. Although the 2015 Sonata is not as progressive or distinctive looking as the previous version, it does still make much more of a visual impact in the "metal" than it does in pictures. I'm sure this new Elantra will do the same.